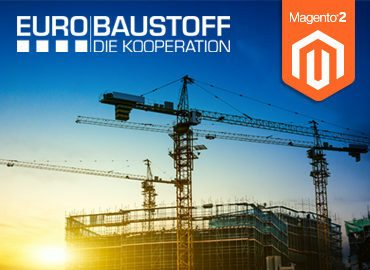 Development of a digital sales and service platform for the B2B divisions of Liebherr, on the basis of Magento 2 Commerce Edition. Liebherr is not only one of the world’s largest construction machinery manufacturers. The more than 41,500 employees of the company also contribute to technological progress in many other industries. The decentralized Liebherr group of companies is made up of eleven business units: aerospace and transportation technology, concrete technology, earthmoving, truck cranes, building services, hotels, components, maritime cranes, mining, tower cranes, machine tools. and assign them to individual assets. 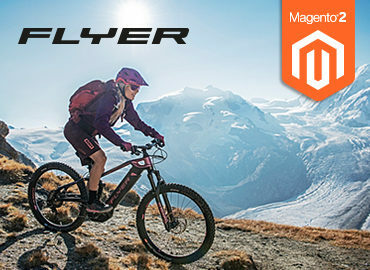 of the new Magento B2B functionalities integrated in Magento Commerce (e.g. negotiable quotes). service representative) – even simultaneously. 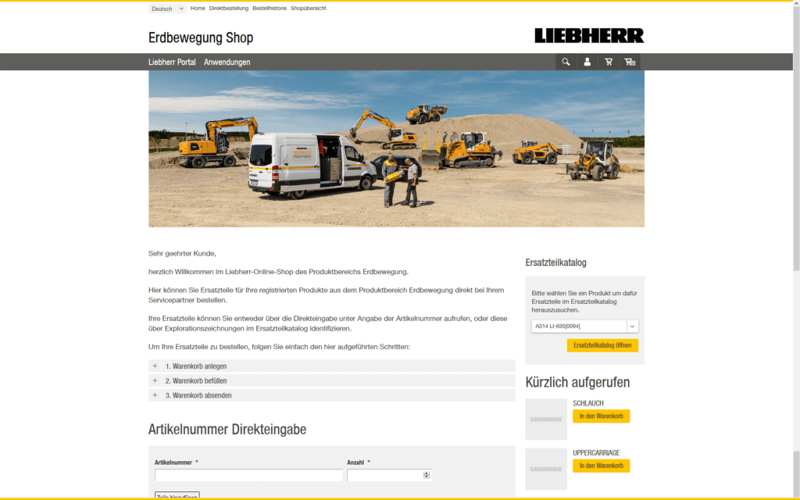 As part of the continuous optimization of its customer services, the Liebherr group of companies has developed an inter-divisional portal for their B2B customers. 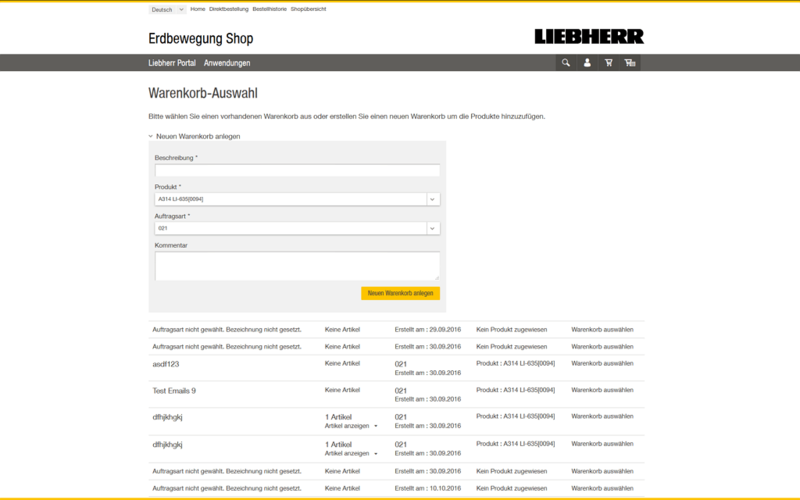 An e-commerce solution for Liebherr original spare parts is to be integrated in this portal, replacing the existing online service portal Liebherr-P@rts24. 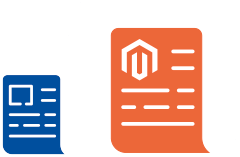 The e-commerce solution, as a central entity, should implement the complete order processing, always presenting the current price and availabilities, and provide customers with continuous and transparent order tracking. 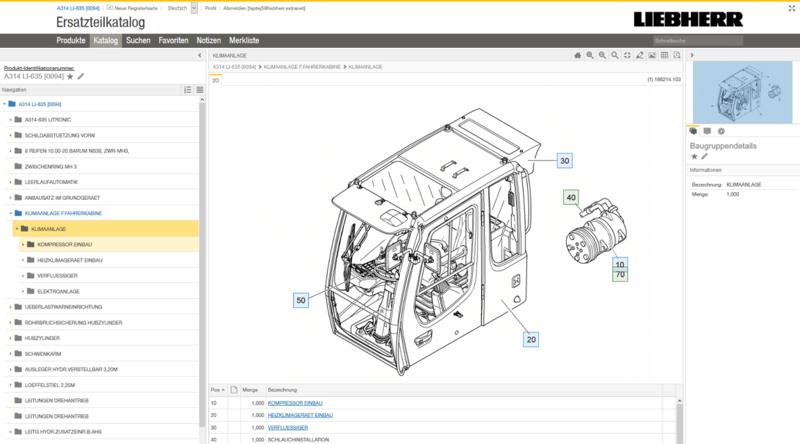 The solution must be seamlessly incorporated into the Liebherr ERP system and enable simple future scaling at any time. 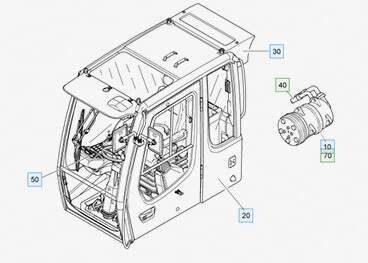 In addition to a protected login, access should also be possible via the Liebherr spare parts catalog. 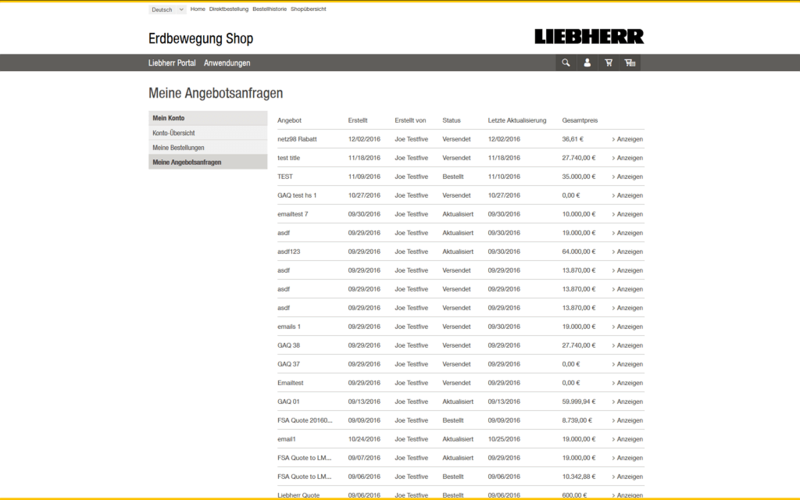 The backend should allow not only creating merchants as customers – with different user roles – but also their maintenance as Liebherr service partners. 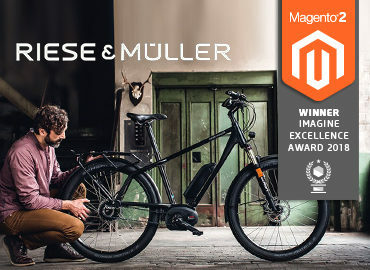 The service partner role is assigned advanced access rights. 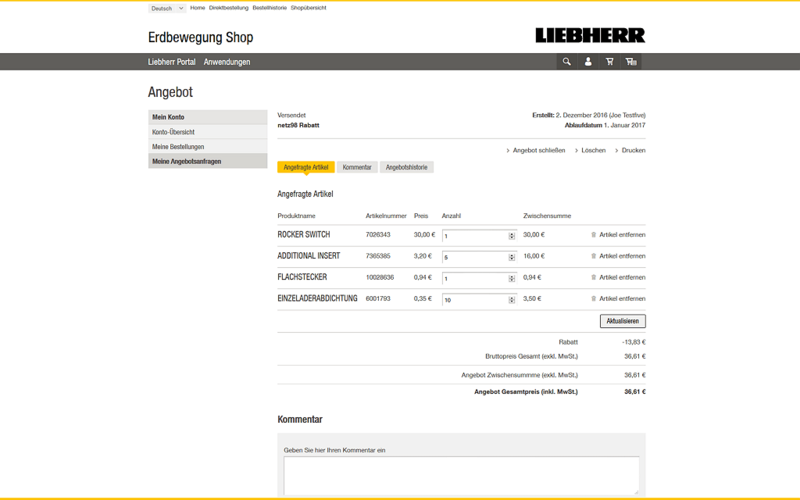 The new B2B e-commerce platform of Liebherr ensures fast and easy global purchase of 1.7 million Liebherr products. 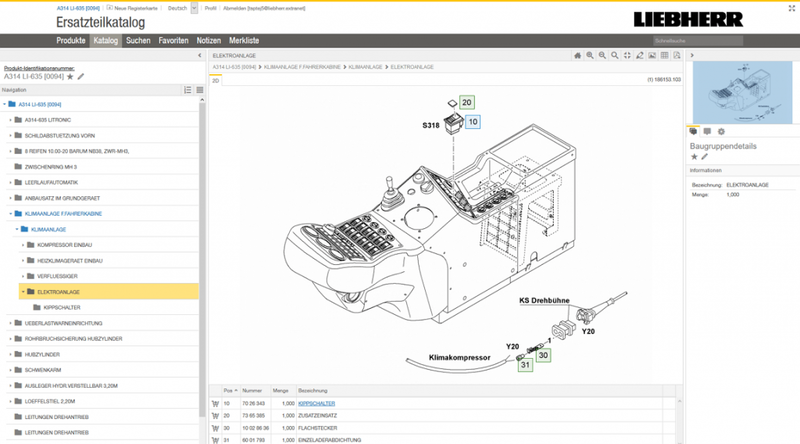 A variety of performant interfaces ensure deep integration into the IT landscape of Liebherr: Web service interfaces to customer data in the Liebherr CRM, web service interfaces to the Liebherr product management tool, web service interfaces to the Liebherr ERP (order organization and service partner integration). The quality and performance of the platform developed by netz98 has convinced us. We are positioned excellently, both technologically and functionally, to continuously develop our service processes and integrate them into our digital value chains.